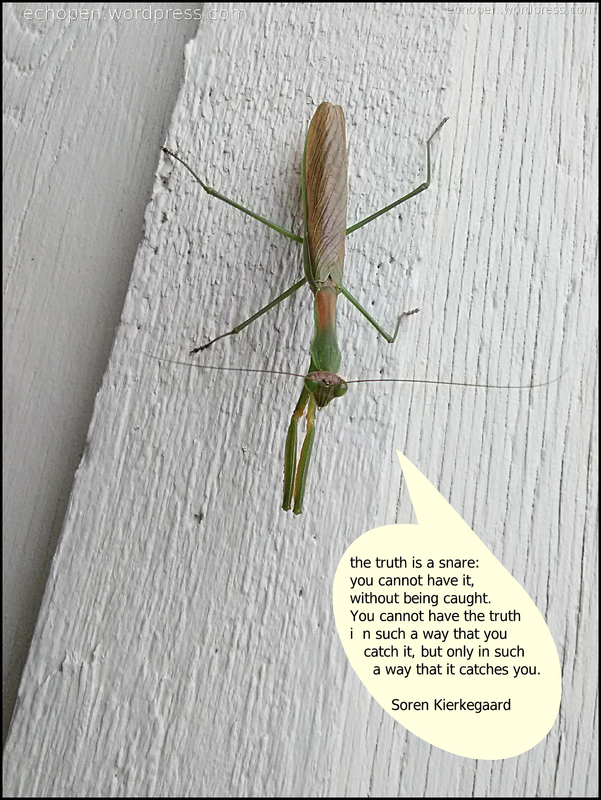 Meet Cixous Mantid the philosophy quoting praying mantis! Praying Mantis have always fascinated me, and are always welcome in a garden are yard with flowers. Praying Mantis love to hunt aphids near roses. unlike the movie The Naked Lunch … Cixous the Mantid memes will always be lucid and coherent.